There’s something inside of me right now that us filling me with glee. I’m happy to be here right now, I’m happy to be doing what I’m doing and I’m just as excited to inform you all that Life is Strange 2 has kicked off as strong and as graceful as I hoped. The original Life is Strange and its subsequent prequel, Life is Strange: Before the Storm were both bonafide emotional tsunamis, with a plethora of emotions, plot twists and difficult decisions crashing into wave after wave, and not only helped me look at video games in a different way but both portrayed how someone can either return or enter your life seamlessly and change it for the better almost instantly. 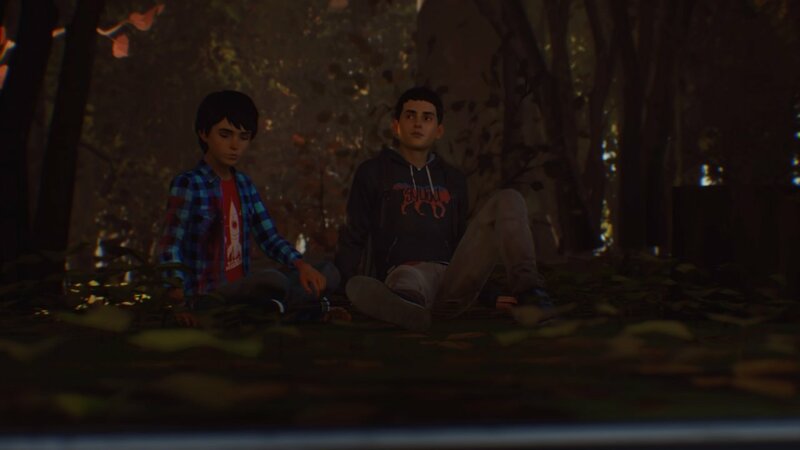 Life is Strange 2 takes what the previous entries, its tone, its lessons, its heart and soul and tweaks it ever so slightly to now focus on the emphasis of blood is thicker than water, you can lose everything at the drop of a hat and there is a fine difference between being alone and feeling lonely. These are all addressed beautifully in the opening episode ‘Roads’ and if this episode is anything to go by, we’re in for a hell of a journey. Roads introduces us to Sean Diaz, a 16-year-old Hispanic boy who lives in Seattle with his father Esteban and his 9-year-old brother Daniel. Sean lives with the same problems any teen in America lives with, scoring booze and weed, girls, going to college, getting a sweet car for prom etc. 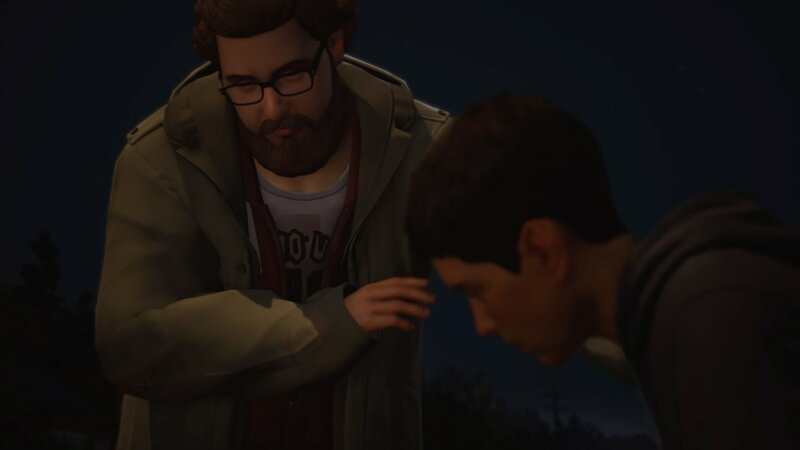 However, this being a Life is Strange game after all, this all soon comes crashing down around him after an exchange between Daniel, a neighbourhood bully, and a possibly racist cop leaves Sean waking up to absolute chaos and no memory what happened and are now without a home, on the run from the police and no clue where they are bound. This first episode of five boasts storytelling a little different from the previous titles, with an extended emphasis on family and survival, but in the same breath still keeps that heartfelt timbre and gravity that we all expect from this series with some brilliant pacing to help keep this 2 and a half hour section nourishing from beginning to end, you’ll also come across people both good and bad in your short time, some of which I hope we cross paths with again in the coming episodes. The theme of the supernatural also makes a welcome return but is handled in a much different way than what we’re used to, with Daniel’s powers been kept mostly a mystery for most of the episode, and the inclusion of some real world issues being mentioned brings an authentic dynamic to the operation. My only gripe with Roads is devotees to the series may find some segments a little predictable. 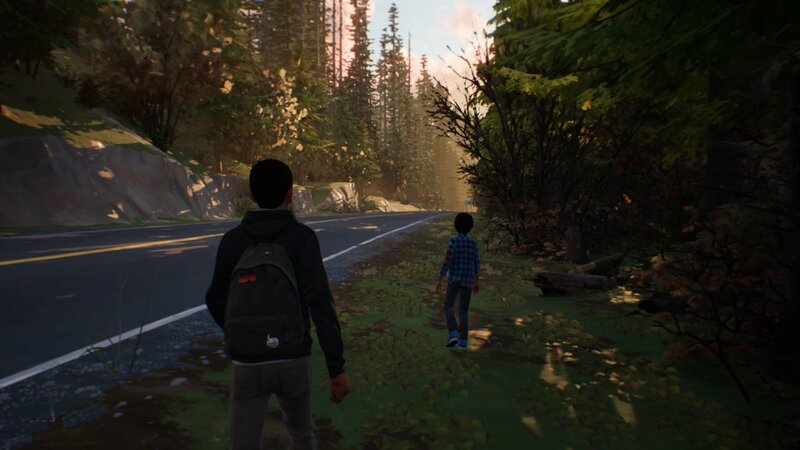 LiS2 remains artistically profound throughout the little differences there to assure us that this is a new adventure, a new tale with a cast of different characters (though my suspicions that The Awesome Adventures of Captain Spirit having an influence on the story have yet to be confirmed), and with the series leaving the cities and the suburbs to find pastures new in the great outdoors and the open road is the wonderfully refreshing breeze that this game needs and utilizes it to its full potential with the woods acting so serenely with a calming bouquet and atmospheric lighting but with a suspenseful aura about it that keeps you wary of what may be coming and the long, baron highways represents Sean and Daniels open ending journey and their sudden loneliness perfectly. 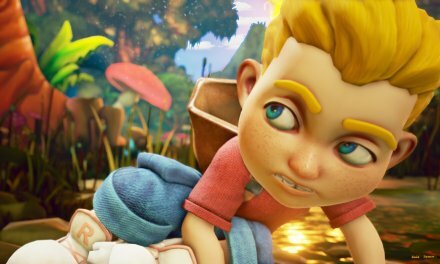 The little details present in Roads also complement the feel and look, with the stitching motifs present hammer home the journeyman personas of our two lead characters and the image of two wolves when the game autosaves, along with the occasional comparison made with the two brothers, points to the subject of the bond between the two. Gameplay is pretty much exactly what you would expect from LiS. Explore your surroundings to learn more about characters and situations, communicate with people in different ways to get different results and make difficult choices. 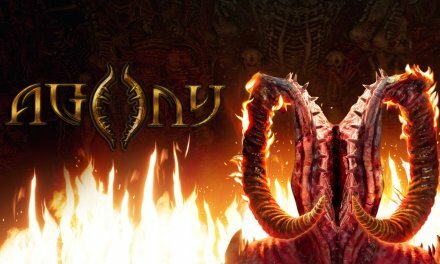 However, the choices you are faced with in Roads aren’t all that strenuous, your moral compass won’t be pushed to its limit just yet but knowing this series those moments are soon to come. 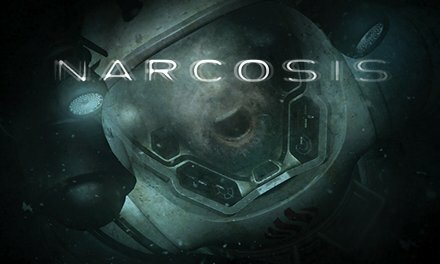 However, throughout my playthrough it was my actions that would have a direct influence on Daniel that gave me the most trouble, whether it was finding the right berries for him to eat in the woods or how he might see me if I stole food even though I had his best interests in mind, I experienced Sean’s responsibilities as an older brother and guardian vicariously and that’s where this game’s soul comes from. Also, the ability to show and teach Daniel about certain things are a nice touch and picking up souvenirs along your travels to add to your backpack gives a personalized experience to the whole thing. 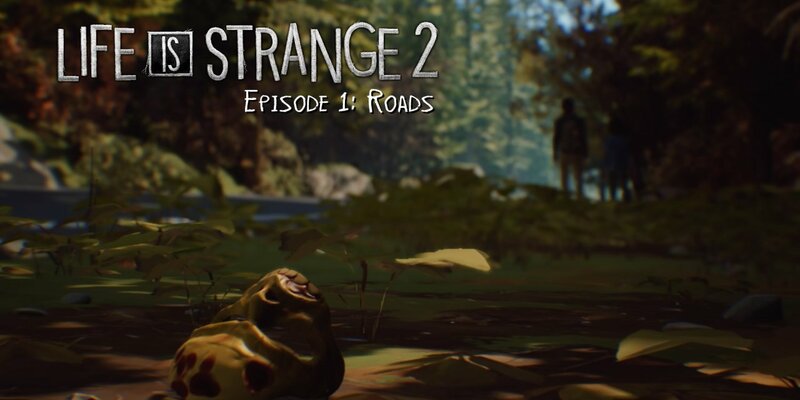 Summary As an opener to Life is Strange 2, Roads is near perfect. 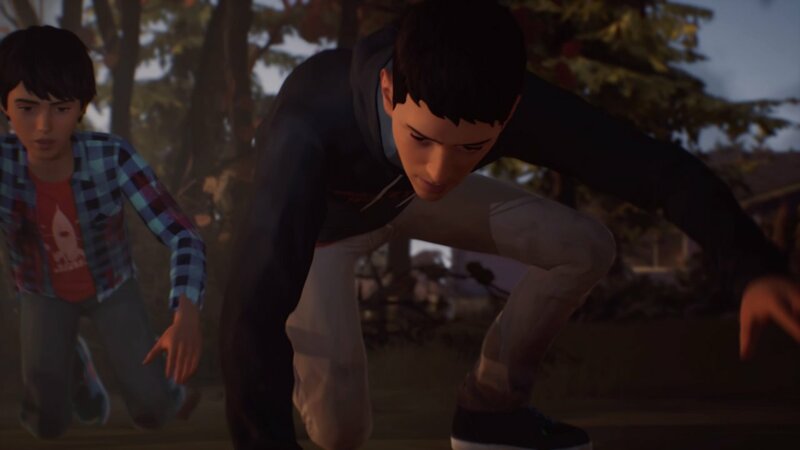 With 4 episodes remaining, Dontnod have already set an unnerving precedent of things to come with a fine balance of light-hearted and dark moments and already with some questions that I desperately want answering, Life is Strange 2 is off to a gripping start.